Sanitex® MVP Surface Cleaner Refills are designed for a targeted approach to surface care. 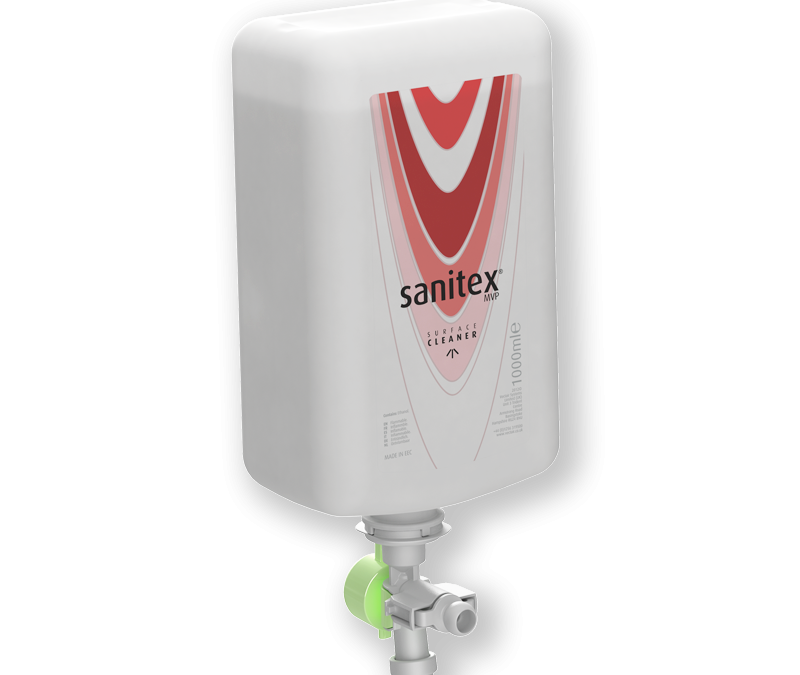 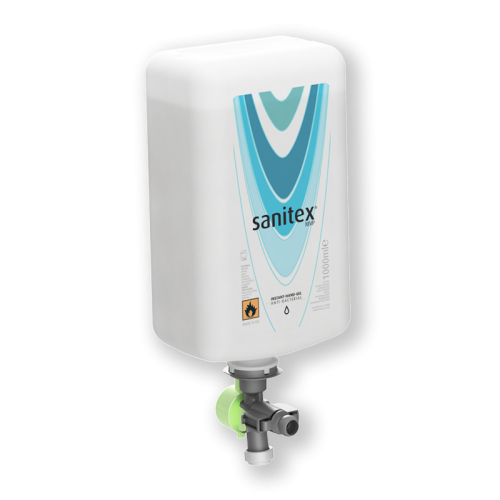 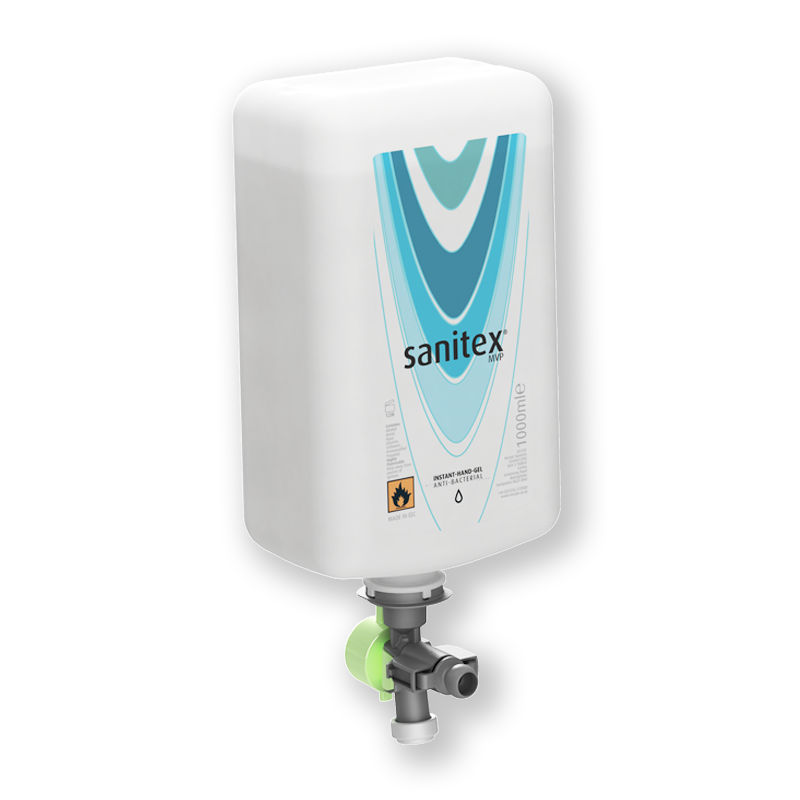 Combining a next generation dispenser design with an effective surface cleaner, Sanitex® MVP promotes maximum hygiene and leaves surfaces clean and hygienic. 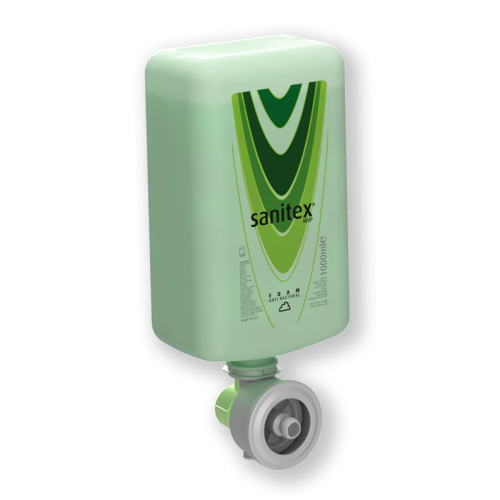 This Surface Cleaner is designed to reduce the growth of micro-organisms on hard surfaces. 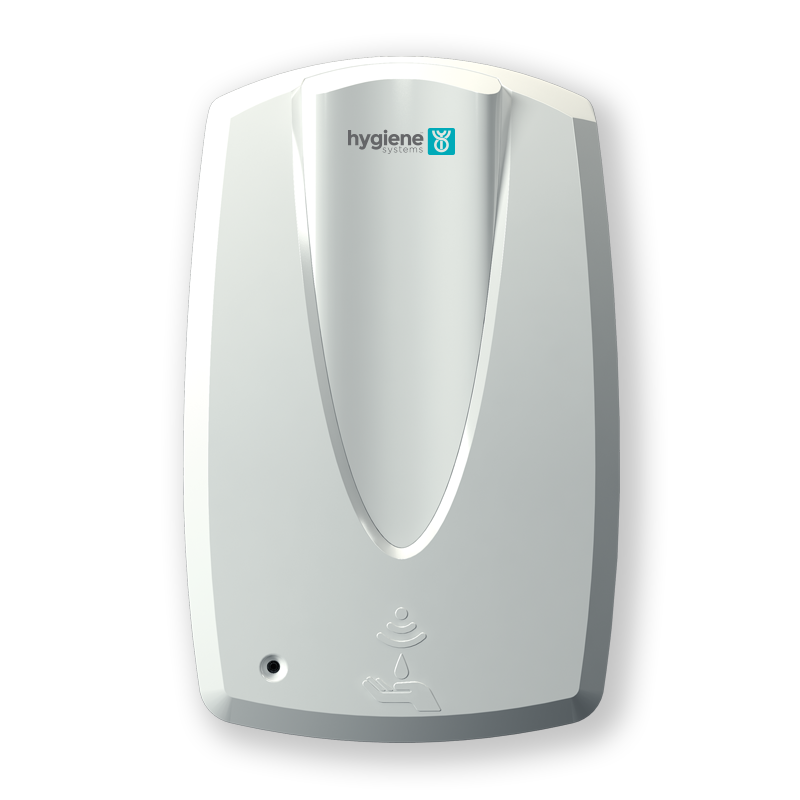 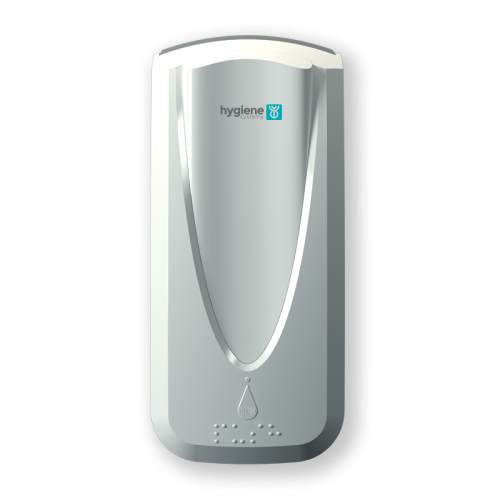 It can be sprayed on either a cloth or paper towels and is ideal to partner with the multi-roll to put in bathroom cubicles. 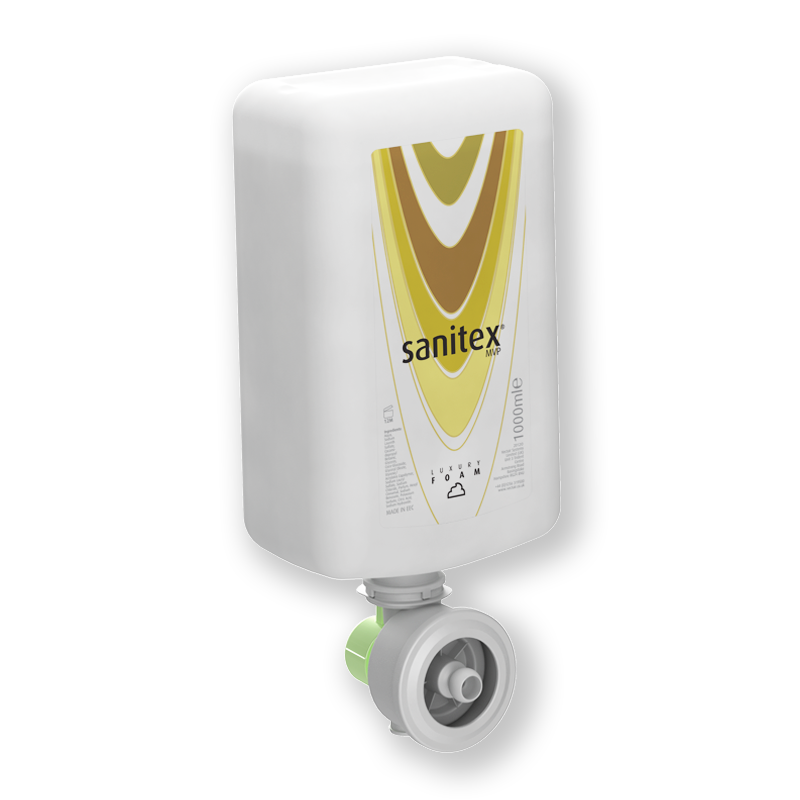 The Sanitex® MVP Surface Cleaner comes in a durable, sealed cartridge which ensures optimum hygiene at all times. 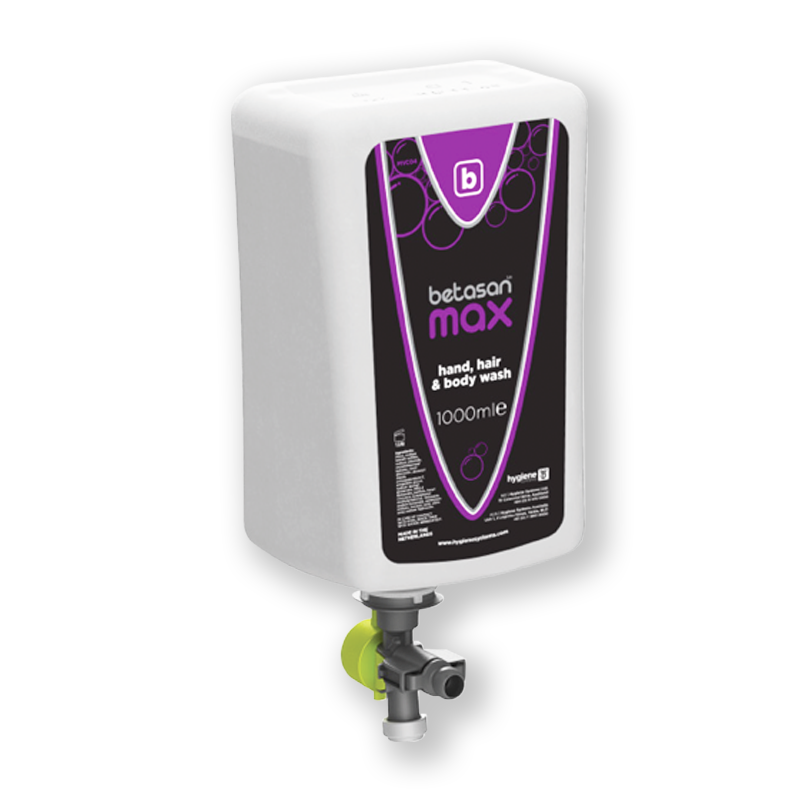 Each cartridge comes with a new pump guaranteeing optimum performance and the packaging allows for no spills. 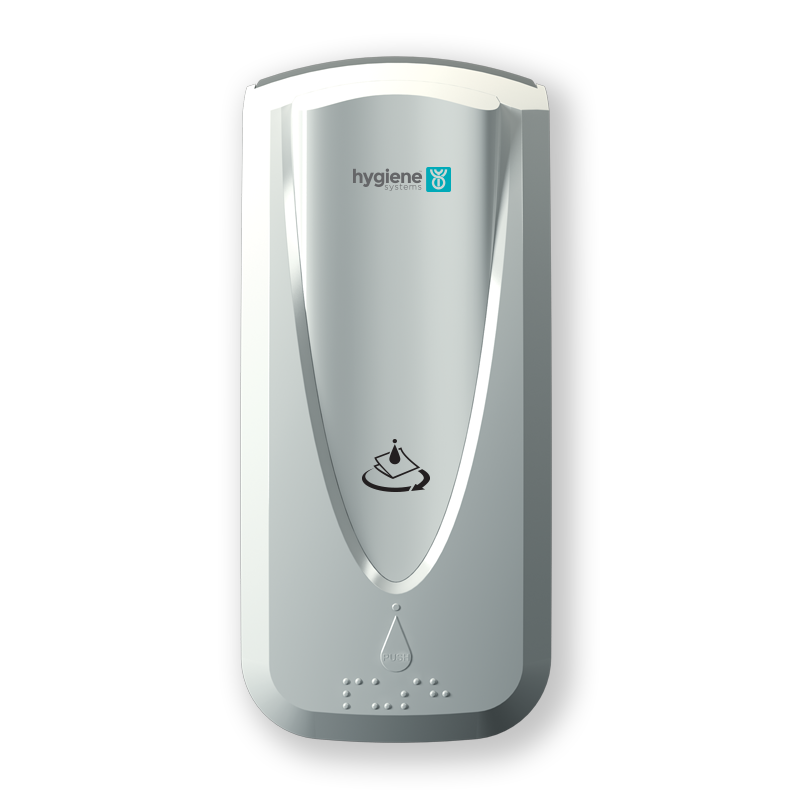 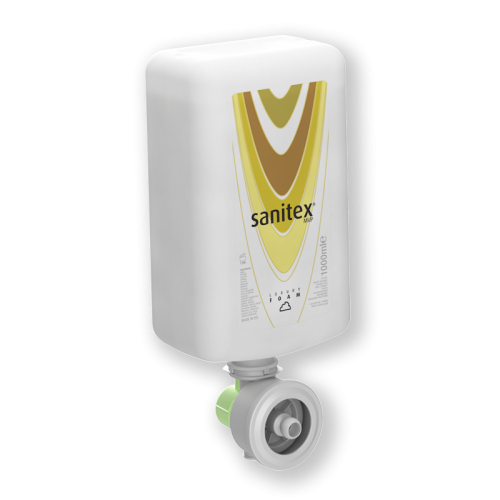 The Sanitex® MVP Surface Cleaner Refill can be dispensed in either the automatic or manual MVP soap dispenser. 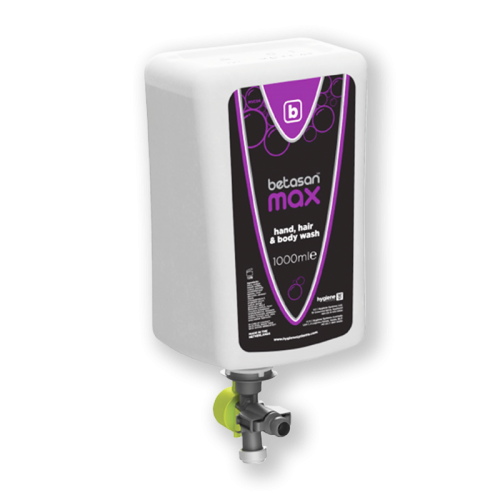 Fixed 0.5ml shot size, providing approximately 2000 shots per refill.